What a night! 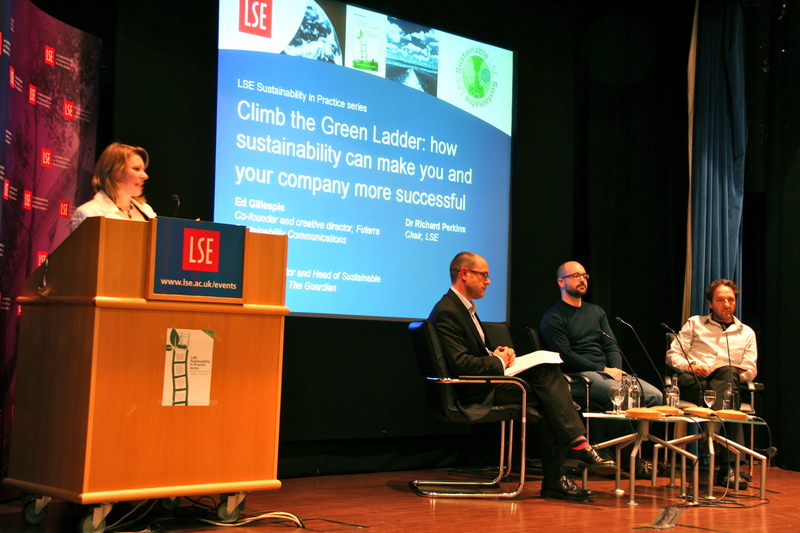 I’m thrilled to report that the London Climb the Green Ladder LSE lecture and launch was a resounding success! 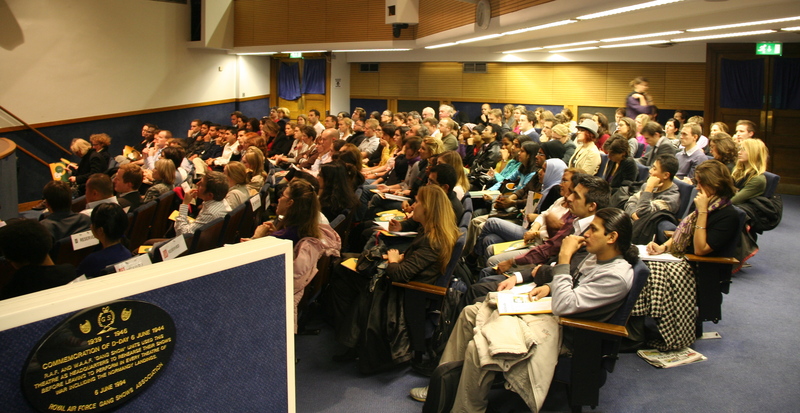 ‘Inspirational,’ and ‘empowering’ were the buzz words on the night, and the word on Twitter was that it was ‘the most inspiring public lecture ever on sustainability,’ (RT flame_me_ up). Don’t miss the next lecture on Dec 3 – read more! 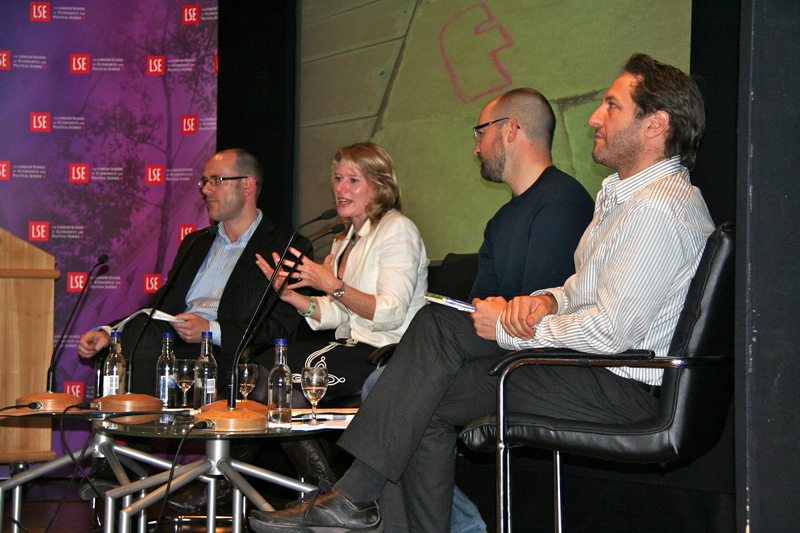 Thanks so much to those of you who attended – it was wonderful to see, and in some cases, meet you! After an introduction by the chair, Dr Richard Perkins, I kicked off the lecture by telling the story of Climb The Green Ladder and introduced a few of the book’s key findings. Ed Gillespie, co-founder of Futerra, then had the crowd chucking with his fast-paced and insightful presentation on the right ways, and the wrong ways, to get your sustainability message across. 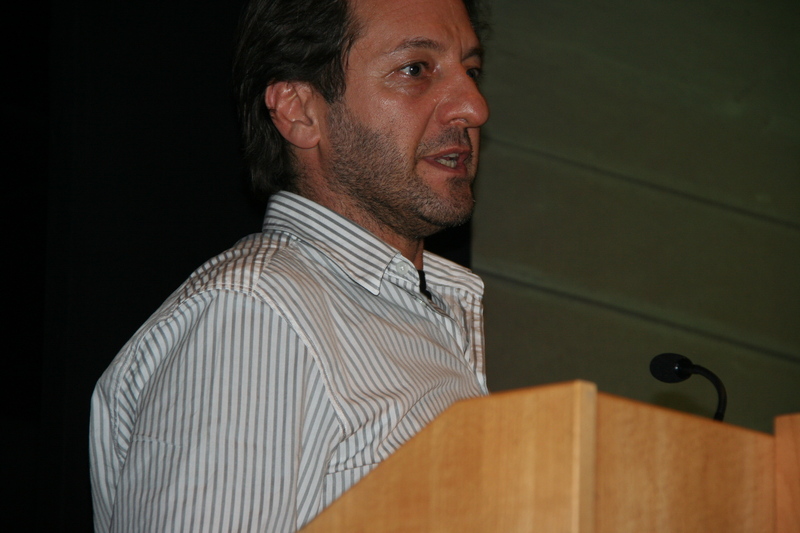 Next, Jo Confino, Executive Editor and Head of Sustainable Development at the Guardian, kept the audience rapt with his inspiring personal account of bringing sustainability to life at The Guardian. This was followed by a Q&A. Over 180 people attended, and the queue was so long to buy books afterwards that people were overheard saying they’d buy their copy online or at a bookshop later! Congratulations Amy on both counts!!! I am ordering your book, but I would also want to have it autographed. What do you suggest? Love to you and Will!